Jeffrey R. DeYoung is the managing partner of Baker Tilly Virchow Krause, LLP for the Minnesota office, which is comprised of more than 200 professionals working in tax, audit, consulting, wealth management, employee benefits and staffing. 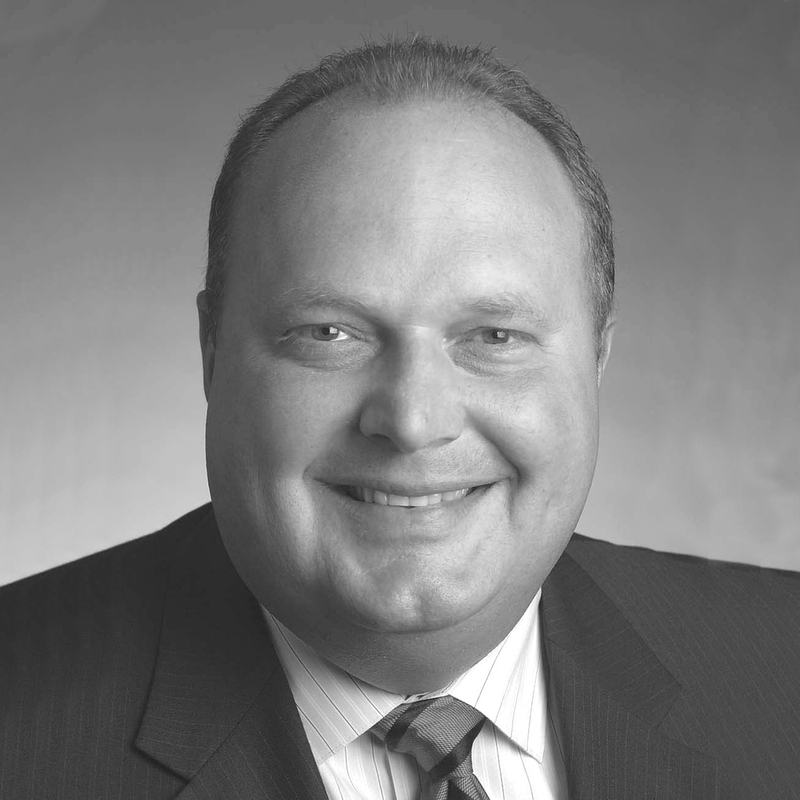 He is a member of the firm’s Management Committee and Board of Partners and has been with the firm since 1999. Prior to being named the managing partner in 2005, he served as the leader of the Construction and Real Estate Services Group in Minneapolis. DeYoung currently serves as the chair on the Minnesota Chamber of Commerce Board of Directors. He also serves on the Advisory Board for the Catholic Studies program at the University of St. Thomas and the Board of Directors with Saint Paul’s Outreach. DeYoung is a member of the American Institute of Certified Public Accountants and Minnesota Society of Certified Public Accountants. He has served as adjunct professor at the University of Minnesota masters of business taxation program. DeYoung received his bachelor of science in accounting from the University of Wisconsin, La Crosse, and his masters of science in taxation from William Howard Taft University in Santa Ana, California.